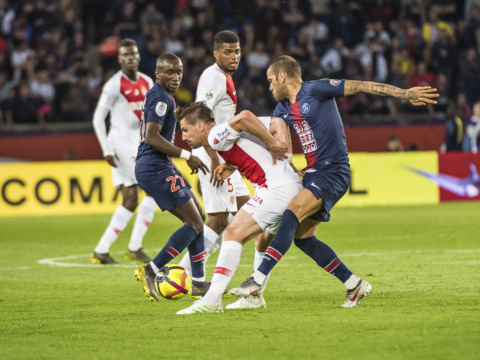 Figures on AS Monaco - Montpellier on the day of the meeting. • AS Monaco didn’t lose any of their three games against Montpellier Hérault last season. (AS Monaco 1-1 MHSC J8, MHSC 0-0 AS Monaco J20, AS Monaco 2-0 MHSC CDL). 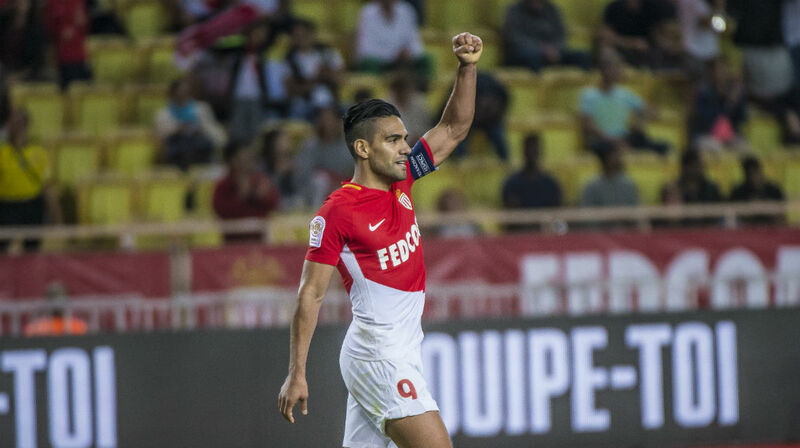 • Radamel Falcao scored five goals in six games against Montpellier Hérault. • AS Monaco are undefeated against Montpellier Hérault in all competitions since February 15, 1995 ie 34 games (24v, 10d). 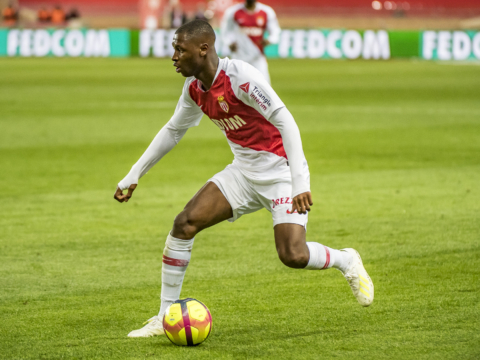 • AS Monaco have scored eleven of their thirteen goals in the second period of Conforama Ligue 1 this season, representing 85% of their goals. This is the highest percentage. • Montpellier Hérault have not won any of their last two Conforama Ligue 1 games (1l, 1d), a first this season in the competition.